This has been popular around the world for thousands of years. 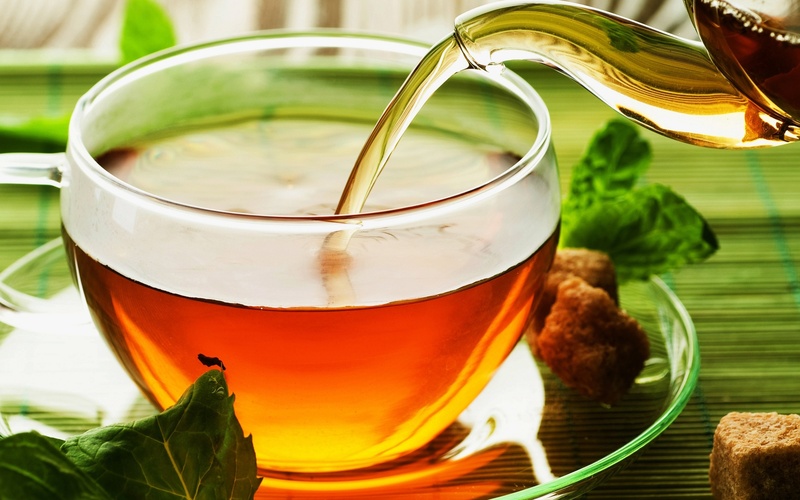 This tea contains a variety of other ingredients that produce a delicious and unique taste. It contains herbal infusions from dried fruits, herbs, and flowers and can also be blended with tea leaves to create an infinite amount of mouth watering flavors. Flavored teas containing fruit have a tradition dating back nearly 1,000 years to the Sung Dynasty of China. Today flavoring extracts and flower petals are used to make royal blends at reasonable prices. All of our fruit flavored teas come from the famous flavoring houses of Europe. All of our flavored teas are designed for "hot" or "cold" application.